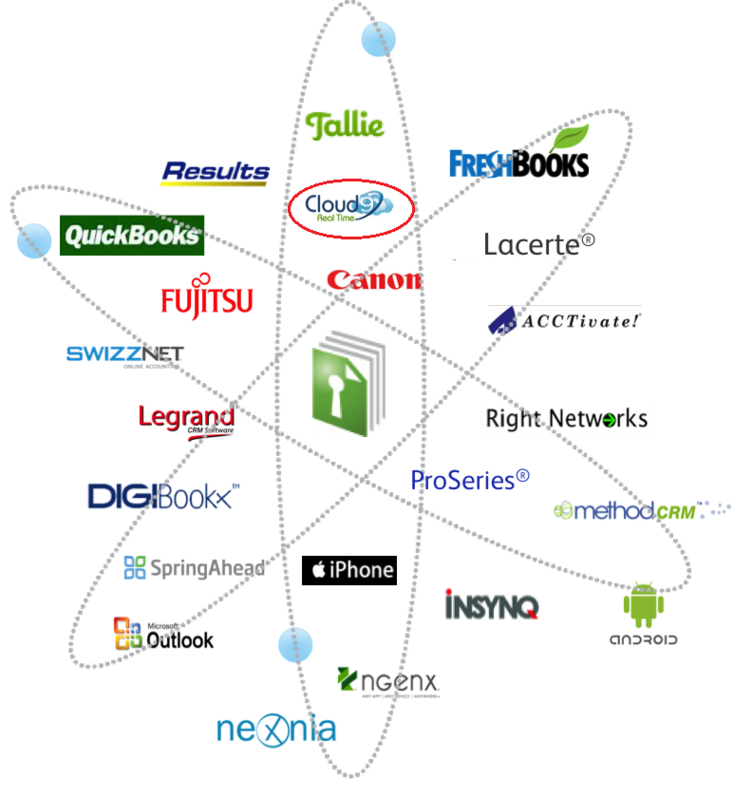 Cloud9 solution partner SmartVault is a cloud-based document management system (DMS) that works with a growing ecosystem of products, providing a single full-featured repository for yours (and your clients’) documents. The Intuit SmartVault integration provides essential DMS for both Intuit ProSeries and Intuit Lacerte tax products, supplanting Intuit’s own DMS product that has been part of the Lacerte and ProSeries products in prior years. The Intuit SmartVault integration provides users of ProSeries and Lacerte with a best-in-class cloud-based document management system, plus the addition of a secure client portal for transferring documents. Prior to the Intuit SmartVault integration Intuit used various DMS features in a cacophony of products that it supports, and therein lies the rub. In the examples of ProSeries and Lacerte, Intuit reached the conclusion that it will no longer provide its own document management system beginning with those products for Tax Year 2014 and, instead, Intuit’s SmartVault integration will deliver a seamless combination with ProSeries and Lacerte. Sleeter Group’s Doug Sleeter has written and spoke for years about what he calls the “chunkification” of accounting and business software and processes, and how the accounting and Tax application universe is increasingly being functioned by larger processing “chunks” that address specific business functions that in turn work together as a larger integrated system to provide for the specific custom needs of a business or practice. In addition to DMS, the Intuit SmartVault integration provides a customer portal that can be used to securely transfer documents with your clients. As announced to its ProSeries and Lacerte subscribers, Intuit has decidedly discontinued its own DMS feature for the 2014 release. The DMS feature has been removed from Intuit customer renewals. Intuit confirmed that its customers have been requesting a more feature-rich DMS, as well as the capability to create private-branded portals for secure document transfer. 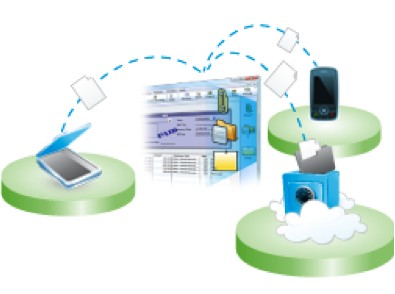 Built-in document management integrated with Lacerte and ProSeries, works w/ QuickBooks. An integrated secure client portal for sharing files with clients, which can also be branded. Easy setup using existing client data and templates. The ability to print and share tax returns with staff and clients with one click. The ability to batch email clients. The Intuit SmartVault integration is presently in beta mode as we write this article, with Intuit’s intention that it will be released to customers next month.